The fires of America's fascination with the Wild West are stoked in this new compilation of the best and most exciting cowboy stories out there. Sit around a campfire and indulge in stories that flesh out the America that they knew intimately. For some of these writers, the West was a place of dreams, for others, of nightmares, but for us, they represent the freedom and delight of a lawless land. 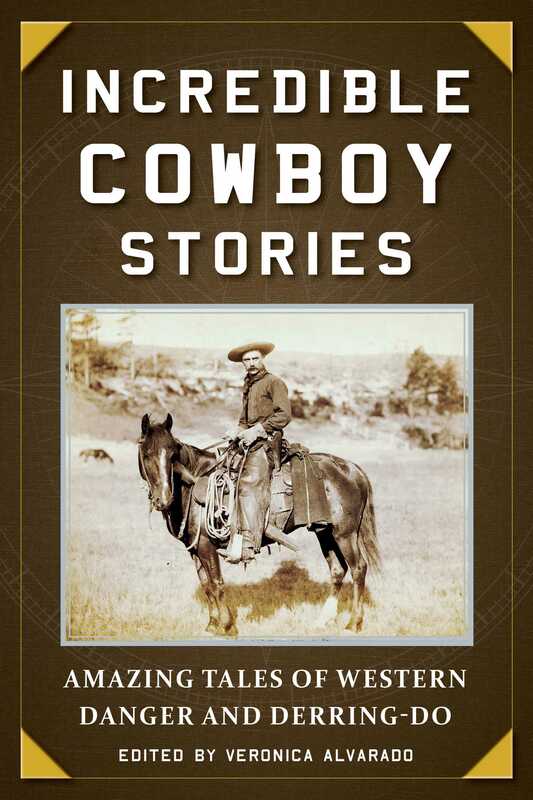 Incredible Cowboy Stories, brought to life by more than three dozen color illustrations, is a must have for anyone who has ever dreamt of the hot deserts of Texas, the frigid cold of the Rocky Mountain peaks, or the wide and wild range of the old West.